lolololol that video. I'm dead. This is probably the greatest series of tweets I've ever seen. 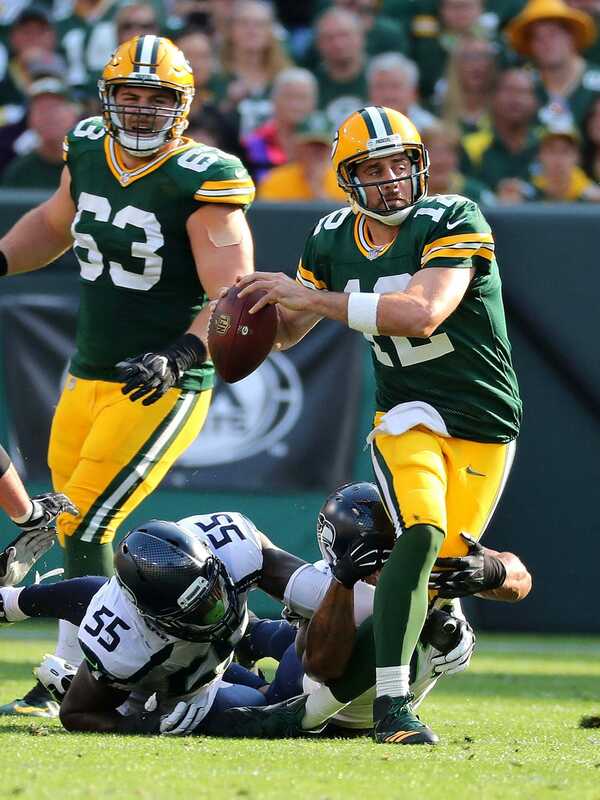 Dating back to 2008, Rodgers has recorded a passer rating of 111.2 in indoor games during the regular season by completing 580 of 854 passes (67.9 percent) for 7,247 yards with 59 touchdowns and 12 interceptions. He ranks No. 1 in the NFL in passer rating in games played indoors over that span (min. 100 pass attempts). Yeah because he doesn't make dangerous throws. 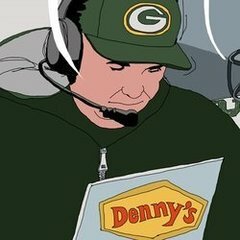 Well....Rodgers cant throw balls outside of pockets moving sidewalk. Brady can make throws no other QB can, a check down to a RB and a quick backside slant to an open WR. Just so he's not related to Tom. He could possibly even reach 400 TD passes before his reaches 100 INTs too. Quite astonishing considering the fact that the next best QB, Tom Brady, had already amassed 115 INTs before he reached 300 TDs.